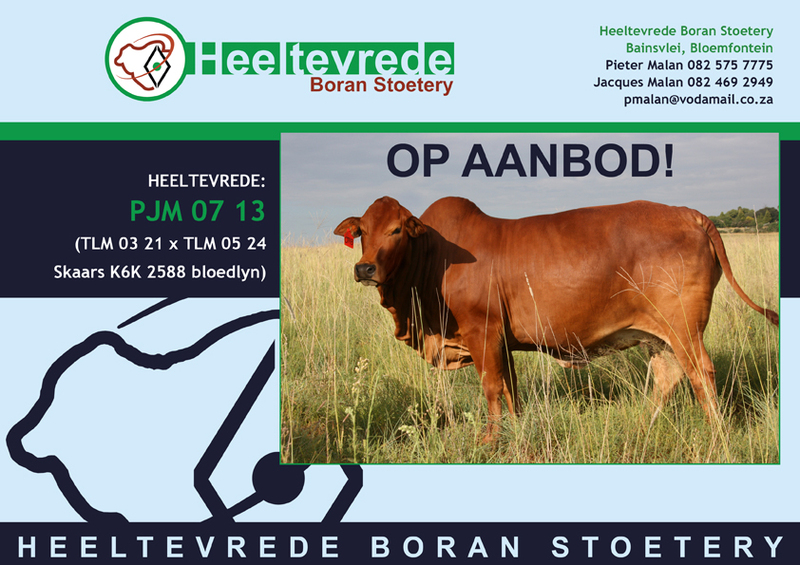 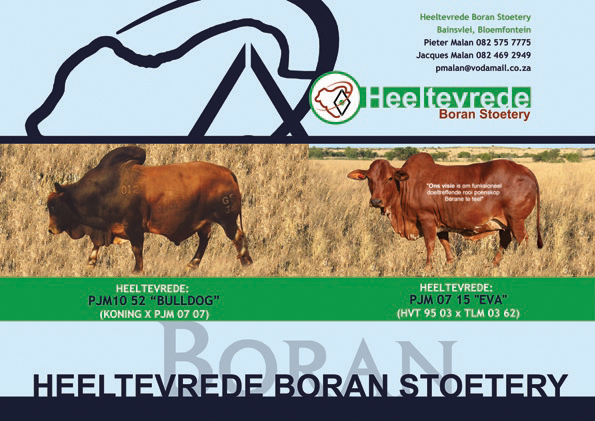 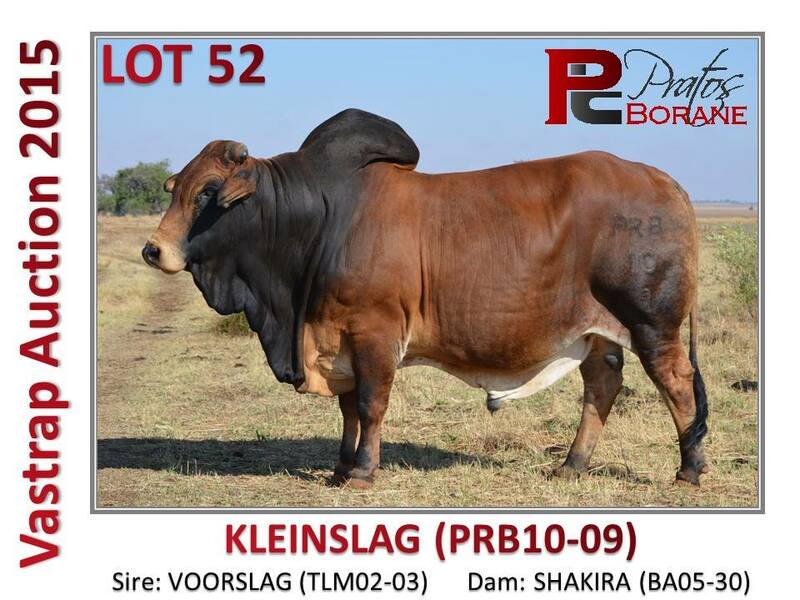 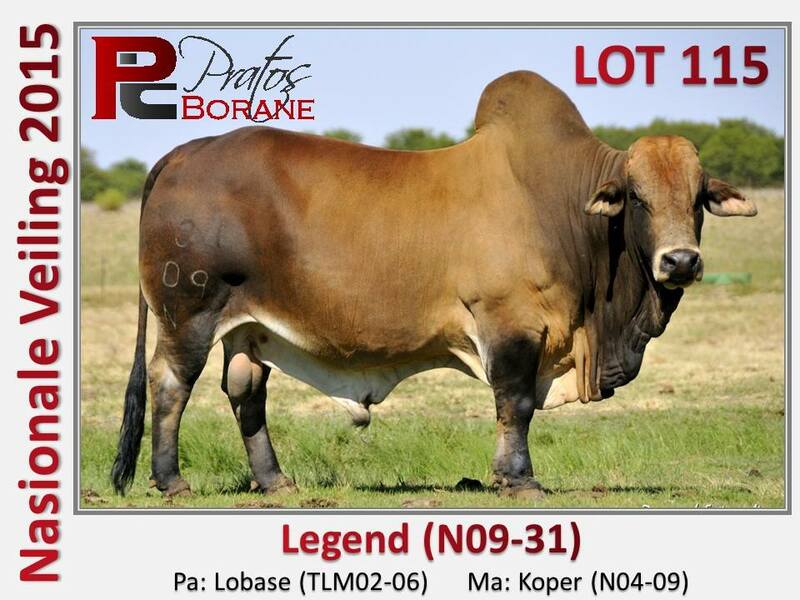 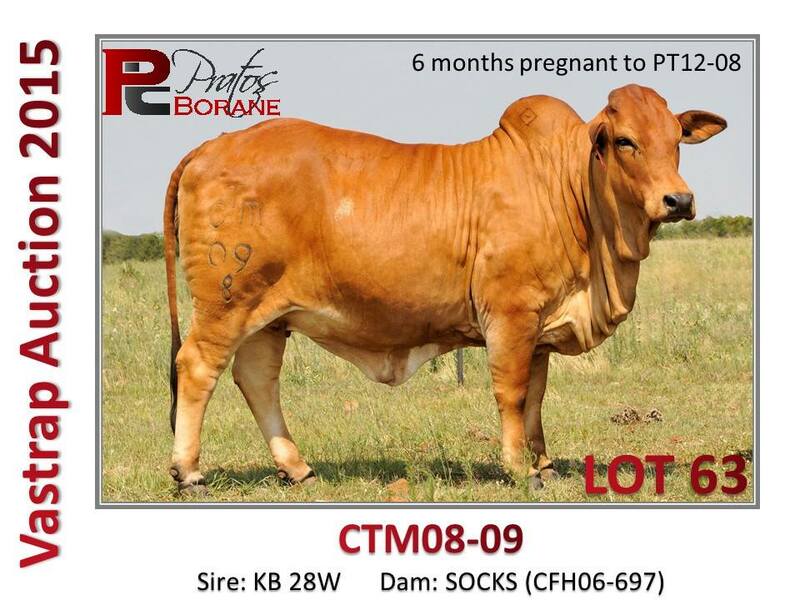 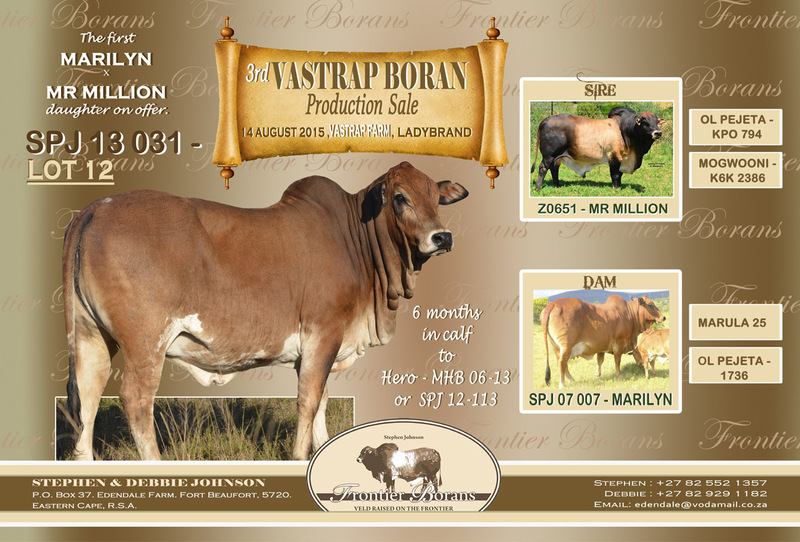 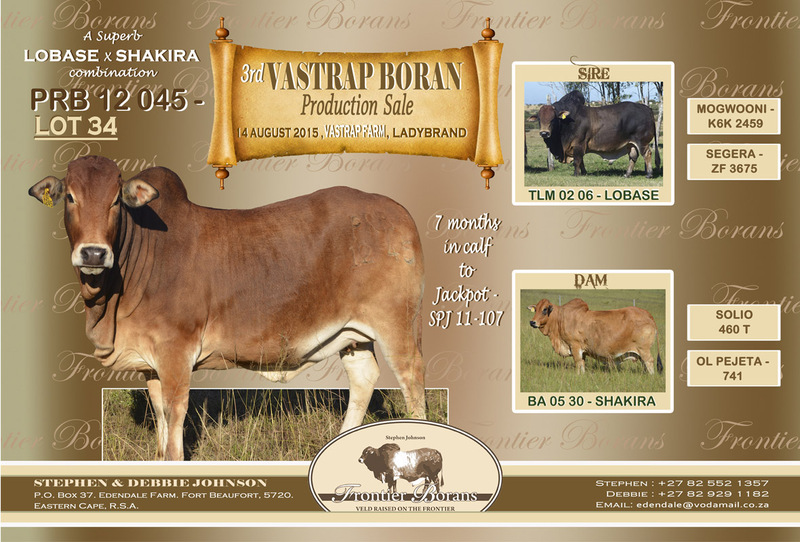 The 2015 Vastrap Boran Auction is held in partnership with Peinke Ranch, Frontier Borans, Bos Blanco & Heeltevrede Boran Stoetery. 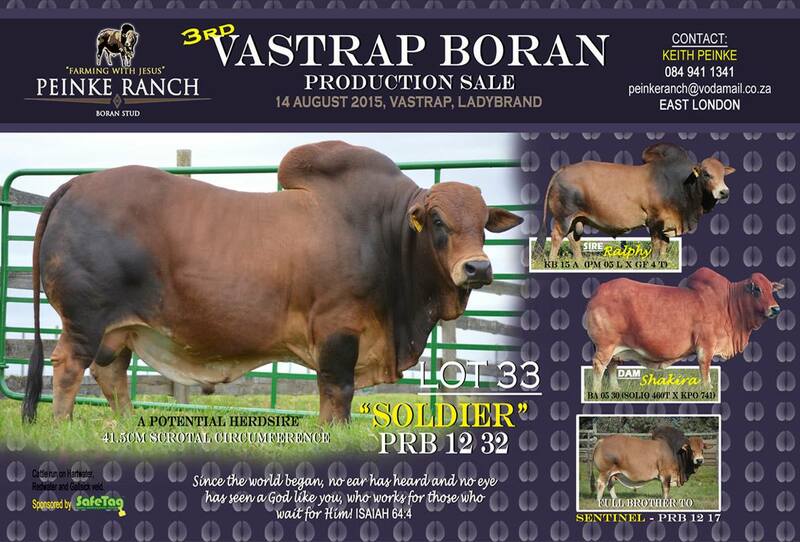 There are also a number of guest sellers. 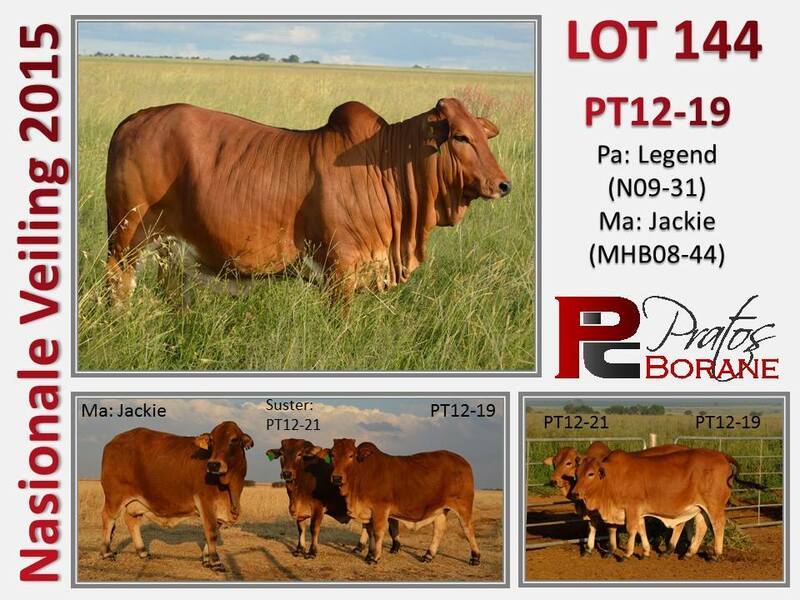 Please see information about their individual offerings below. 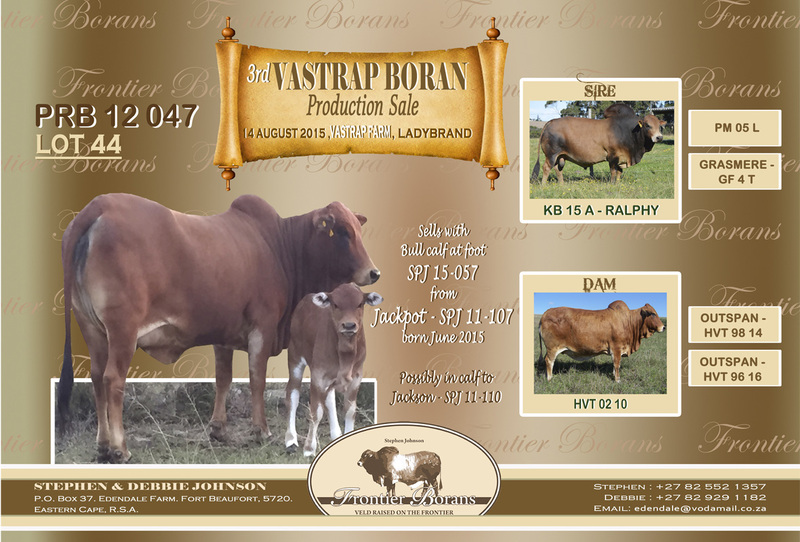 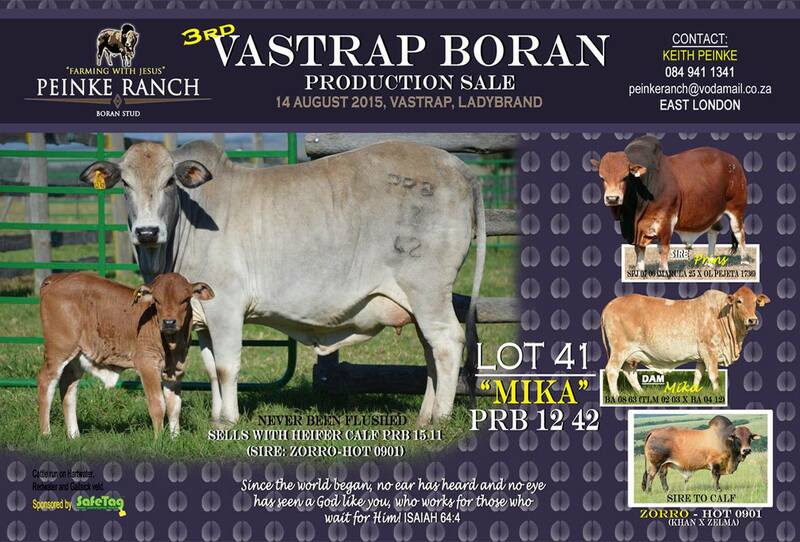 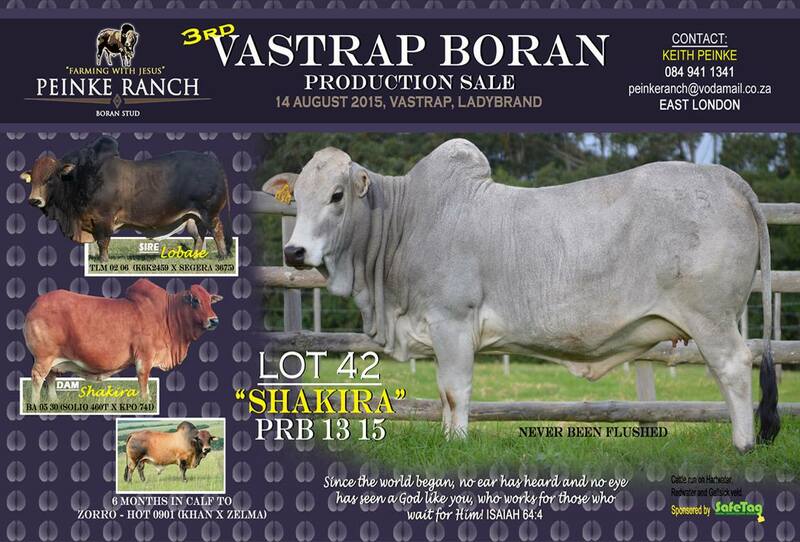 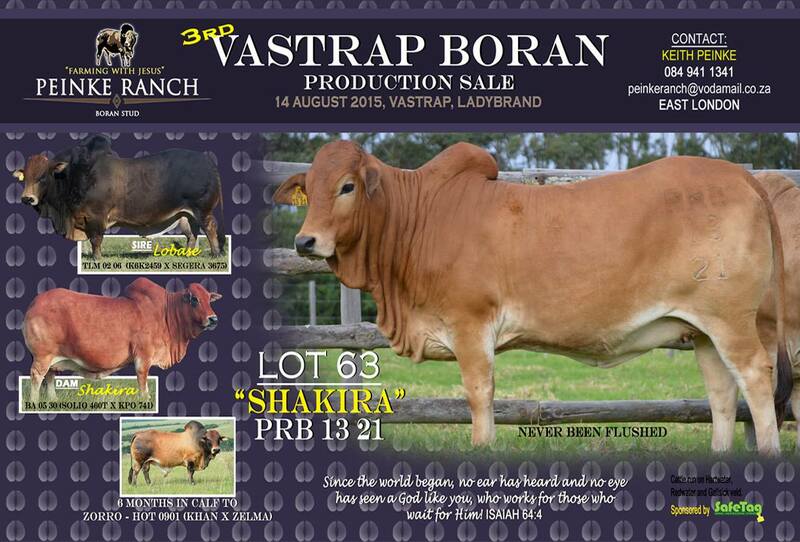 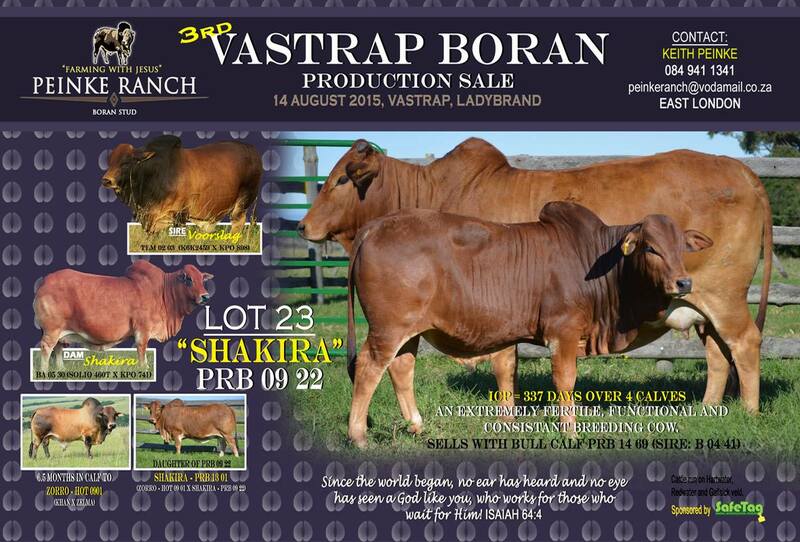 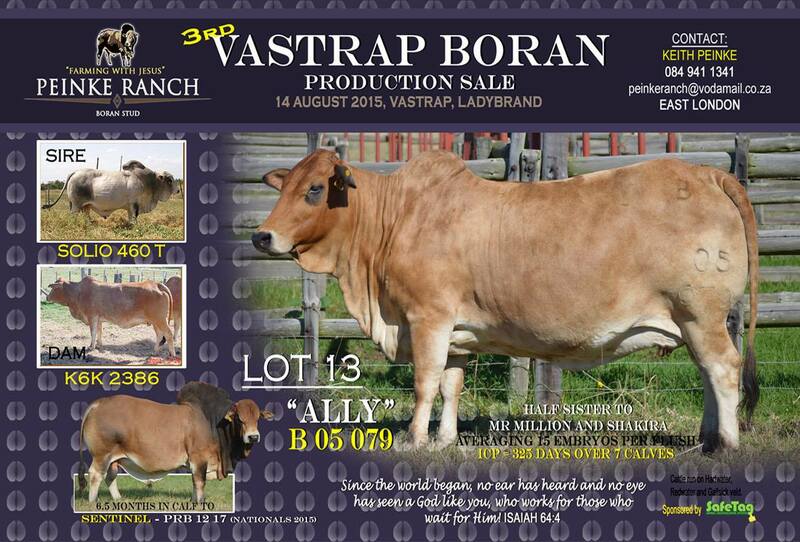 Please click on the link to download the full auction catalogue – 2015 Vastrap Auction Catalogue.